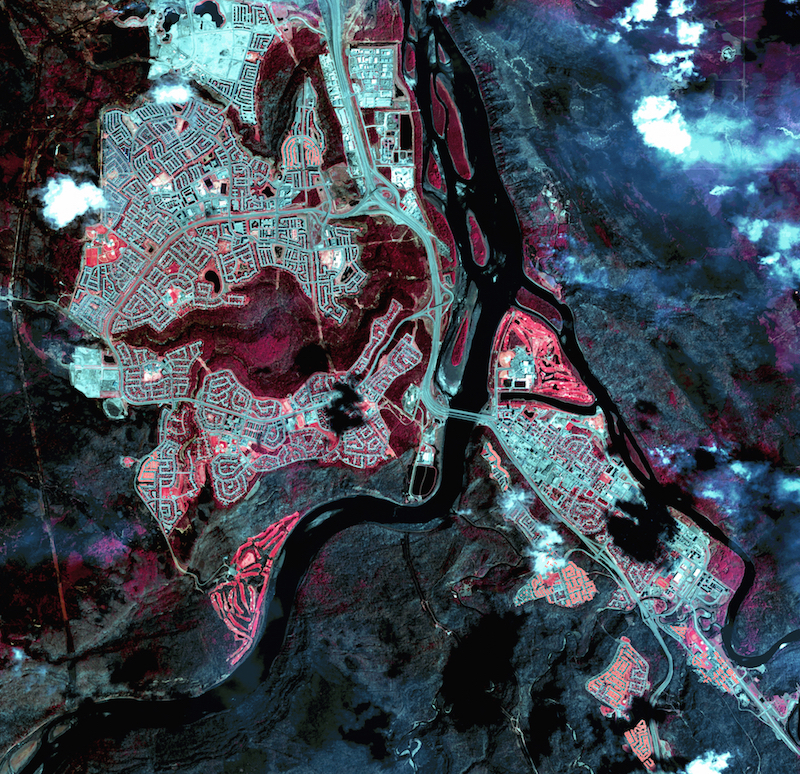 By the morning of Friday, May 6, the urban service area of Fort McMurray, Alberta, had been engulfed in a wildfire for four days, resulting in the displacement of over 88,000 residents. That’s when, after speaking with his clients, Dan Plant of Terrabotics called us at his wits’ end. When the Terrabotics Commercial Director and Head of Sales spoke to our Customer Experience (CX) team, it was clear he needed high-quality imagery of Fort Mac, and he needed it immediately. 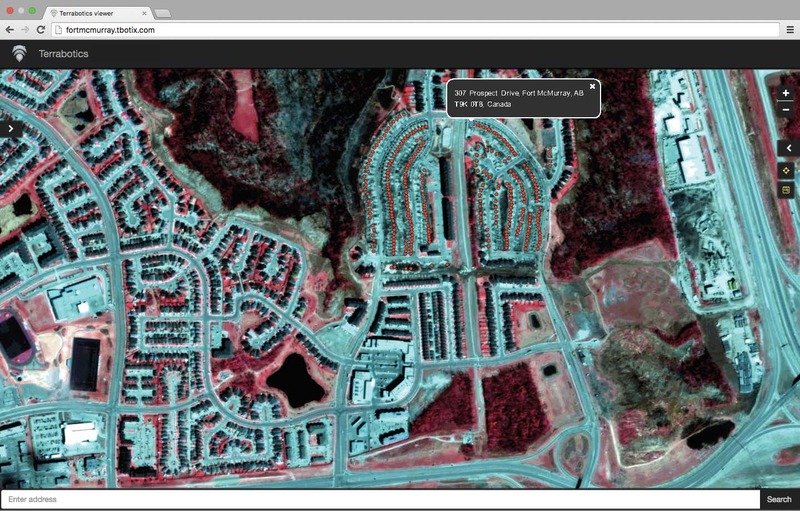 As a quickly growing startup with cutting-edge technology for rapid, high-precision 3D terrain mapping, Terrabotics doesn’t have time to wade through bureaucracy. Dan needed to get his analysis of the Fort McMurray wildfire destruction to his strategic customers, leading insurance and energy companies, fast. After struggling to get timely answers from other providers, Dan contacted UrtheCast’s CX team. Because UrtheCast had already been monitoring the area, our team was able to task our Deimos-2 satellite and attain the imagery Dan needed within five hours. As we continue to monitor other areas of the world for Terrabotics, what’s increasingly clear is the necessity for high-quality data that’s delivered within hours, not days or weeks. Each time we’re able bring organizations the imagery they need, when they need it, we get one step closer to democratizing the EO industry. To learn more about the Fort McMurray wildfire, and to see more UrtheCast images of the area, visit our gallery. Relief donations are being accepted by the Red Cross, here. UrtheCast will receive $5.0 million in Government of Canada Technology Development Program (TDP) funding, as part of a $54 million contribution program for the development of new satellite technologies, as administered by the Government of Canada.